​At long last, primary filming has begun on the long-awaited and as-yet untitled 'Star Wars: Episode IX.' 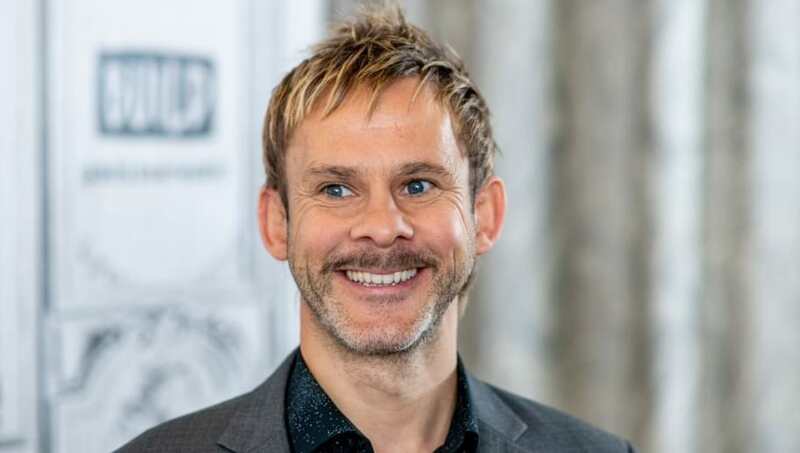 While the cast from the previous two films in the trilogy will be returning in December of 2019, the first big name seen on set was actually series newcomer ​Dominic Monaghan. The 'Lost' and 'Lord of the Rings' star was only recently revealed to be a part of the film's cast, an unusual announcement for so late in preproduction. Monaghan is apparently very enthusiastic about his involvement and reportedly showed up ready to shoot on day one of filming. Monaghan has also been voicing his excitement on social media, calling his occupation "the best job ever" in the caption of an Instagram picture of a ​Darth Vader mug. "The galaxy far far away has had almost as much influence as the one I live in, so I am delighted to be involved," he said in a recent interview. As a newcomer, Monaghan will be joining franchise rookies Matt Smith, Richard E. Grant, Naomi Ackie, and Keri Russell. Both Russell and Monaghan have worked with 'Episode IX' director J.J. Abrams in the past, and both have expressed great happiness at the chance to work with the renowned auteur again.